Mold grows in many areas of your home. It can be found around appliances like the dishwasher, air conditioner and even the refrigerator. It can also be found in places like floor tiles, bathroom walls and ceilings, and anywhere else where moisture is often present. The attic and basement are other areas to look out for, so it is important to keep a close eye on places like these. 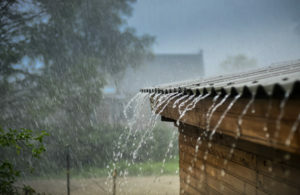 If you have an issue with your roof and water is seeping into your attic when it rains, this can be a problem! Doing a quick scan once and a while can help you catch mold at early stages, before it becomes a much larger problem. You might think that cleaning mold is as simple as wiping if off of surfaces, but that is not the case. When mold is not handled properly, it actually releases harmful mold spores into the air. These mold spores, once airborne, can spread throughout the house and have detrimental effects on the health of you and your family. Mold has not only been linked to increasing allergies, but can cause itchy eyes, coughing, sneezing and respiratory issues. If not taken care of the right way, you can be putting the health of your family in jeopardy. If you are worried about the mold and mildew that comes in with the April showers currently raining down on your home, it may be time to call in the big guns. AQHI, Inc has been in the industry since 1992. That means for the last 27 years, they have been working tirelessly throughout Southern California to remediate mold in your home. 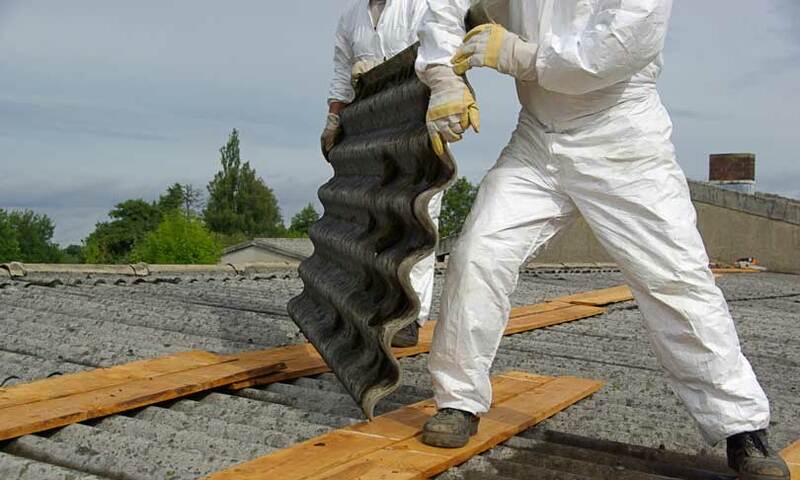 We know the proper way to remediate mold and other harmful substances, like lead, asbestos and PCBs from your home. Give us a call at 800-481-8080 if you suspect mold in your home and would like to set up an appointment to have it safely removed.